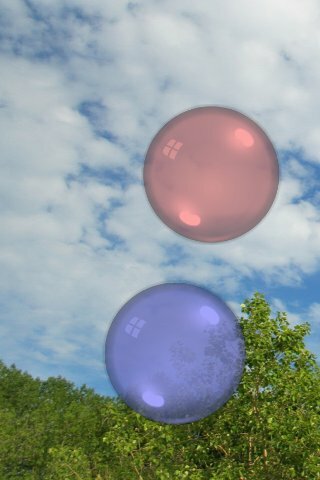 Bubble Pop 1, 2, 3. 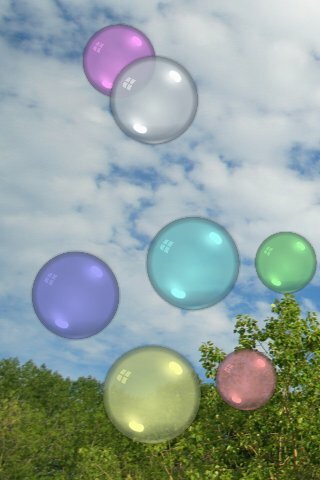 What's more fun that popping bubbles that are drifting on a light summer breeze? Bubble Pop 1, 2, 3 is a fun way to get your children interested in counting. Pop the bubbles and be shown and told how many you've popped - then try to pop even more next time! Bubbles get trickier as you count your way towards 100!. Adults might just find bubble-popping fun as well! Specially designed with multi-touch for tiny hands that need to grip the touchscreen.